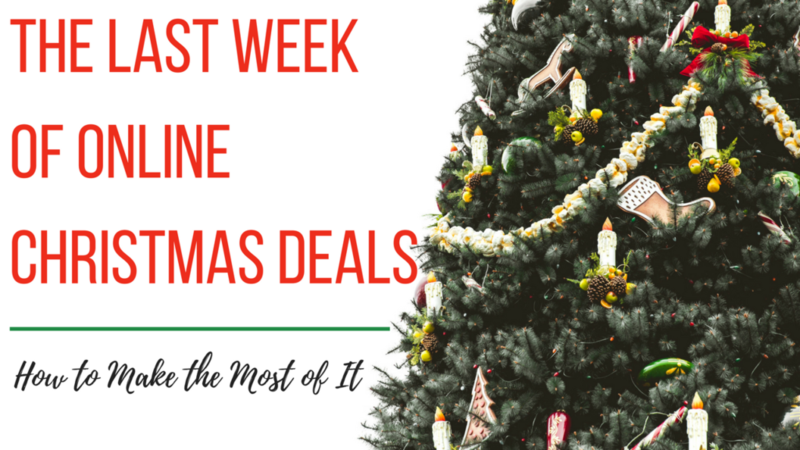 There’s still time to get deals on what’s on your Christmas list, so let’s talk about how to make the most of it! The last week of online shopping deals is coming up, so now’s the time to get your shopping wrapped up. Join me for our next live online Q&A Monday, 12/10 at 8:30 pm eastern.